12 Fall Dresses under $100! I feel like we are all counting down the days until we can start wearing our chunky knits and big scarves. They are cozy, comfy, and fabulous! Right now the warm with a cool breeze weather is just right for a cute fall dress. 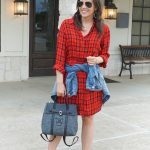 I have found so many cute fall dresses under 100 this season for both work and casual weekends. 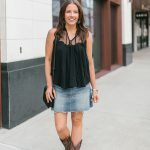 Picture some of the above with your cute new booties or riding boots, paired with a denim jacket or utility vest, or killer pair of heels or flats and chunky jewelry. These 12 were my favorite picks because ONE they can all be styled different ways throughout the season, and TWO I thought it was a great selection of both office and weekend options. My favorite is probably twelve. I picture it with a denim jacket and cowboy boots perfect for a state fair or rodeo. Although two is close second as the perfect dress to go from work to happy hour. I own dress three (last seen here). It’s super comfy and has pockets! WIN! I also have the maroon version of dress four. This dress works year round for me! I have styled it previously here and here. So, which one is your favorite?? 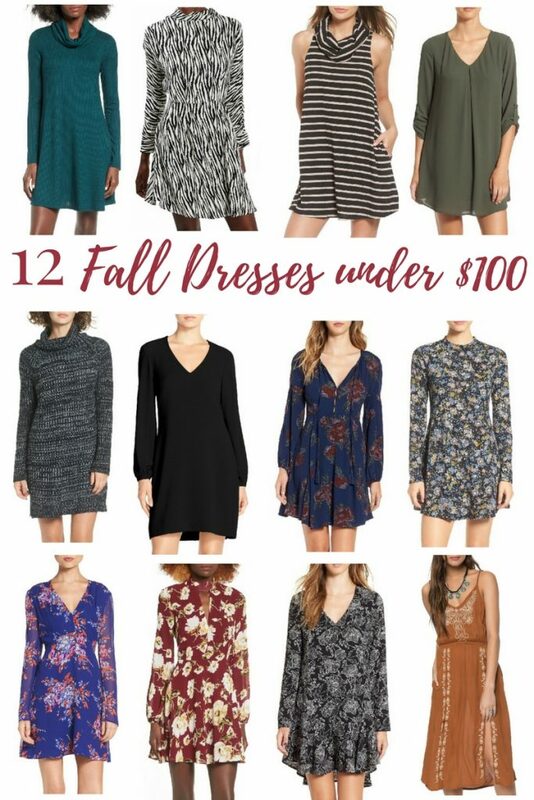 14 Responses to 12 Fall Dresses under $100! All of these will look great into the winter with tights! 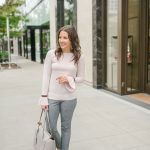 Fantastic picks for fall! I really like the navy and burgundy dresses. Thanks for linking up with Fabulous Friday, Karen. Loving all of your picks, but especially those floral dresses – they are super cute! I am a sucker for dresses with prints on them!! Love these!! I’ll take one of each, please! All so cute! I love these dresses! Especially that blue floral print one! love every dress you picked, so adorable! Fall dresses are the best! I love your picks! I love all these dresses they are so cute! I would love one of each. Oh I love a great dress in the fall, especially since you can pair them with OTK boots and booties. Such a great roundup babe and I love that these are all cost friendly! Love the little black dress. So versatile! Can’t believe these are all under $100! Love them all. 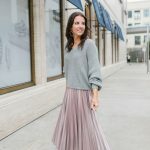 Great picks for fall!